Complementing a lot of our offerings is the need for Packaging. With Cheever’s roots dating back to the late 1800’s, packaging tools and materials has been in our history. We are an exclusive distributor for Dynaric, Inc - the industry leader in plastic strapping and strapping systems. We offer the complete line of strapping machines from Semi to Automatic, Stainless Steel and Specialty strapping machines. As well as the popular Dynaric Polypropylene Strap. Available in many widths, thicknesses and lengths. We also stock some of the most common parts and can order any part you need for your Dynaric machine. We can send a technician out to replace the parts or you can speak to a technician on the phone to help troubleshoot. We understand when your machine is not operating correctly you need this fixed and fixed correctly. 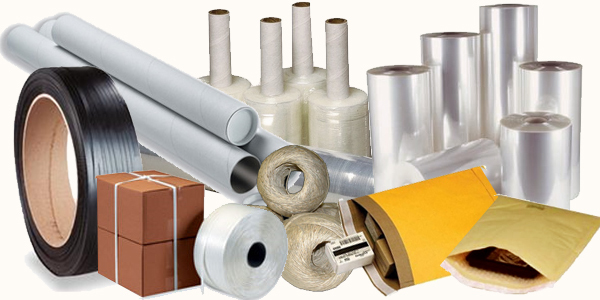 See all of our Industrial Packaging Supplies below. Click here to request a quote or to schedule a time to review your packaging needs.